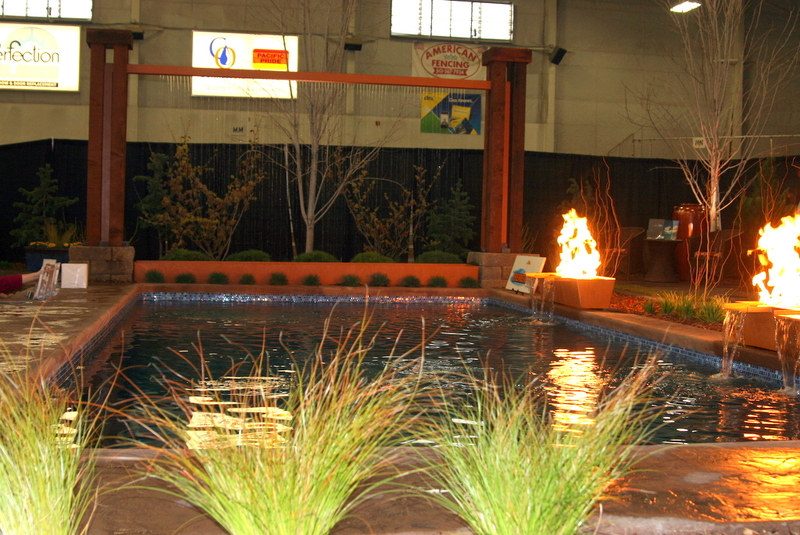 We had a great time at the Tri-Cities 2012 Regional Home & Garden Show. There were so many fun things to see–a perfect place to gather ideas for building, remodeling, or even just selective upgrades like this backyard pool! There were over 200 businesses represented including builders, remodelers, landscapers, roofers, painters, plumbers, & closet organizers, as well as flooring, cabinet, glass, window covering, insulation, cleaning, HVAC, & morgage companies. We ran into many friends and companies we’ve worked with, and enjoyed the fun, functional, and informative displays! If you have plans to build, update, remodel, or just spruce up your house, please let us know. We can help you select upgrades that add value to your home and find contractors or companies to suit your specific needs.